From the latest materials to the latest design thinking, we’re constantly searching for ways to build the ultimate fishing gear. Feel is everything in a reel. So we use the latest 3D printing technology to create the sleekest, most ergonomic designs. Quantum pros are some of the best anglers in the world. We’re always picking their brains for tips and techniques to help you raise your game. Learn why KVD puts braid on his spinning gear for the ideal combo of control and strength. Take it from the 2015 Bassmaster Classic Champ: weight matters. 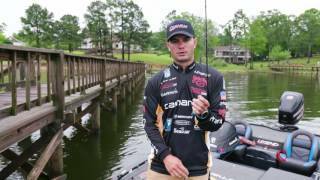 “G-Man” teaches how to skip bait under docks to reach areas the competition can’t. KVD shares his favorite tricks for when tough conditions cause your strikezone to shrink. Matt Lee gives a step-by-step tutorial on how to rig a spinning rod for a drop shot. Greg Hackney lays out what gear is best and why when you’re swimming a jig. 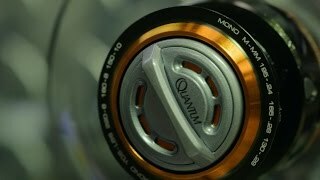 Before it gets to you, every Quantum rod and reel must prove itself in the Q Lab and on the water through a grueling series of quality and durability tests. 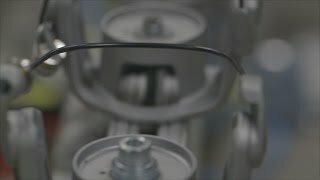 This test simulates years of retrieves to make sure our gears stay smooth and powerful. We open and close our bails over and over (and over) so you can trust them to hold up. This machine ensures our drags deliver smooth, fish-fighting power in any conditions. 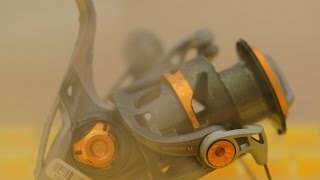 We immerse our reels in a briny mist to test whether they can withstand the salt assault. 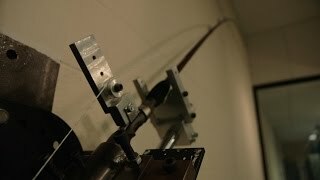 We push our rods to the breaking point to test their strength and actions.